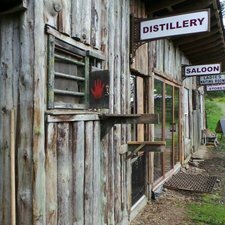 There has been a long tradition of small-scale whisky distilling in the Cairngorms National Park. In the 1700’s legislation encouraged by some of the larger lowland distilleries made it impossible for the small to tiny operations in the Highlands to remain legal. So they became illict and undercover. It is said that Juniper wood was used as this gave off the least smoke when a still was in operation and so reducing the likelihood of being spotted by the excisemen. It wasn’t all so clear-cut in terms of legal process and many lairds, who were also magistrates, enjoyed the local dram and wouldn’t want to cut off their supply, so many illict distillers got away with a warning or small fine. The reputation of Highland whisky went all the way to the top. During the state visit of George IV in 1822, the king requested whisky at the banquet, specifically some from Glen Livet. Panic ensued as, although technically illegal, most nobles had a barrel of the uisge beatha (Gaelic for ‘water of life’) in their cellar. 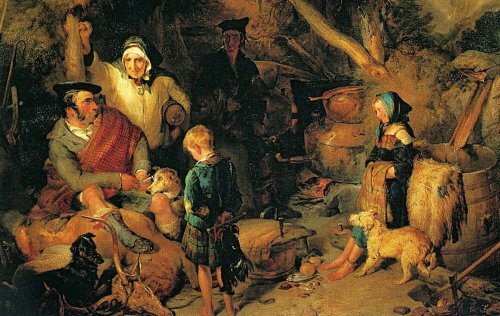 Eventually the Clan Chief of the Campbells located some in his cellar to the King’s delight. With the encouragement of the Duke of Gordon, George Smith applied for the first legal distilling licence in 1824 and founded the distillery that is now The Glenlivet. 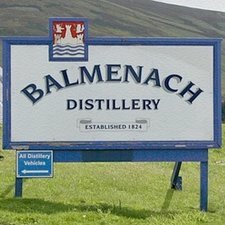 In the same year, Balmenach Distillery was founded by James MacGregor, a member of a family of farmers and illicit distillers in Tomintoul. 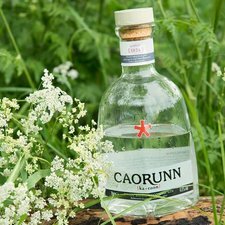 This distillery was bought by Glenlivet in 1897 and was closed in 1941, re-opening in 1947 and since 2009 it has been producing Caorunn Gin as well as whisky. The other famous gin in the Cairngorms is Crossbill, which is distilled in an award-winning shed at Inshriach. 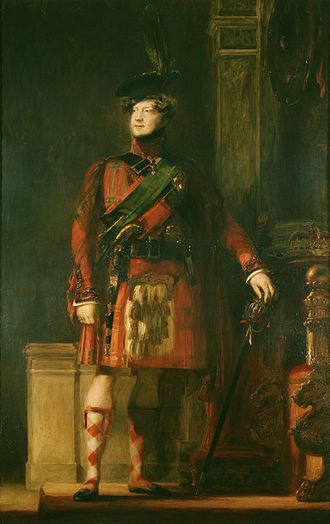 Sir Walter Scott organised the king’s state visit to Scotland and persuaded him to wear tartan on his state visit which popularised both tartan and whisky, both of which continue to be synonymous with the Highlands. 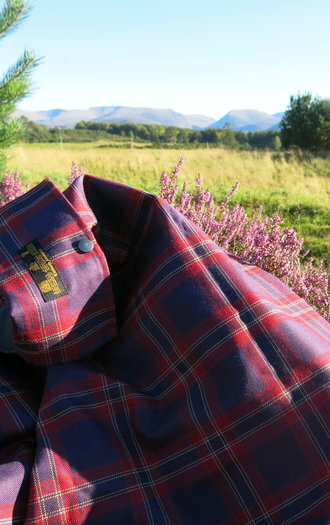 The Cairngorms National Park has its very own Tartan, so do have a look and see what you think. 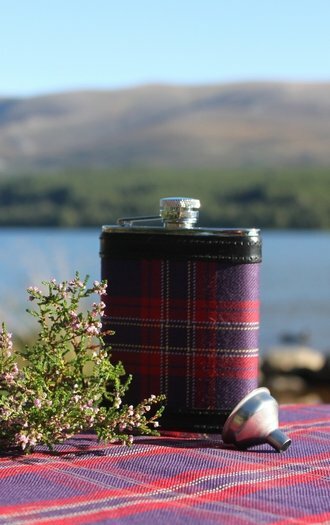 The transportation of whisky is problematic as you don’t want to carry around a whole bottle, most of the time, so the Scots invented the Hip flask. This handy item slips into a back pocket or a sporran with just enough capacity to keep the chill out your bones and a broad smile on your face. The National Park is fortunate to have five distilleries within its boundaries and many more within 20 miles of its boundary, particularly heading north along the River Spey. The biggest is the aforementioned Glenlivet with a great shop, tour and café, set in beautiful countryside there are lots of walks and bike trails nearby. 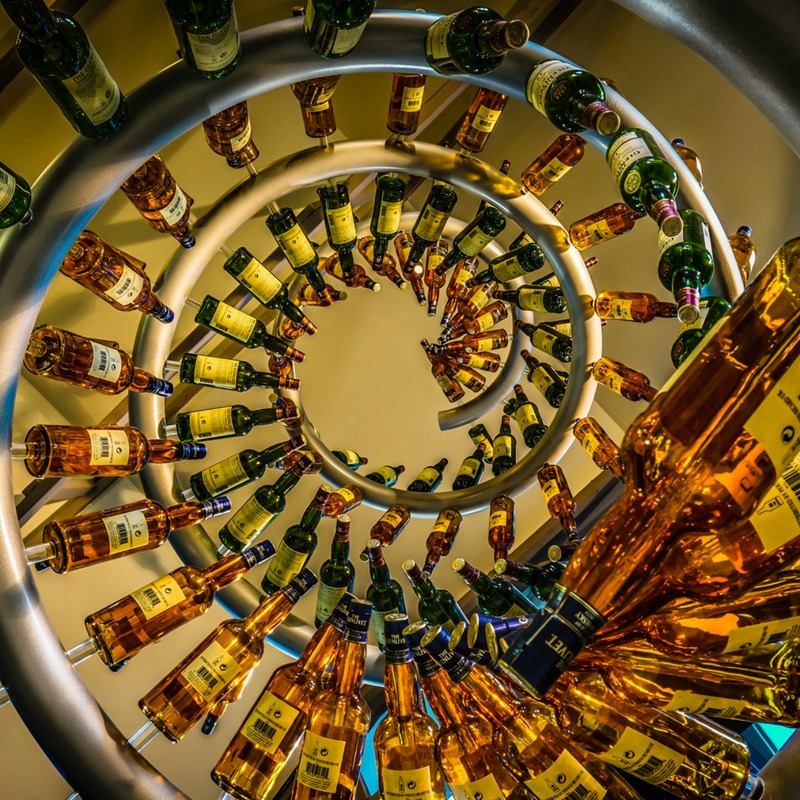 The Glenlivet is owned by Pernod-Richard and as well as the single malts, it makes up the blend that is Chivas Regal. 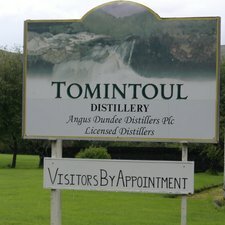 Close to it is the Tomintoul, a much more recent distillery, dating from 1964, which offers tours by appointment. 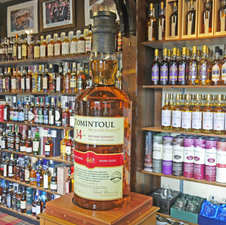 Also in Tomintoul is the famous Whisky Castle, where you can try many famous malts and see the largest bottle of whisky in the world! Taking the moorland road to Deeside you find the Royal Lochnagar. It is sited close to Balmoral and its whisky has no doubt been enjoyed by members of the Royal Family over the years. It is now owned by Diageo and has an excellent tour. 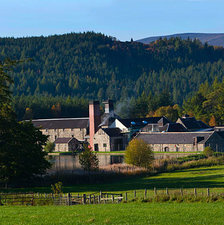 Dalwhinnie is also owned by Diageo and is one of the most obvious distilleries in Scotland as it is right by the A9. At 1164 feet above sea level, it claims to be the highest distillery in Scotland! The attractive pagoda-like roofs of the maltings barns are now purely cosmetic as malting of the barely ceased there in 1968. Last but not least is the Speyside Distillery, unusual in that it is still privately owned. It is tucked away near Kingussie. 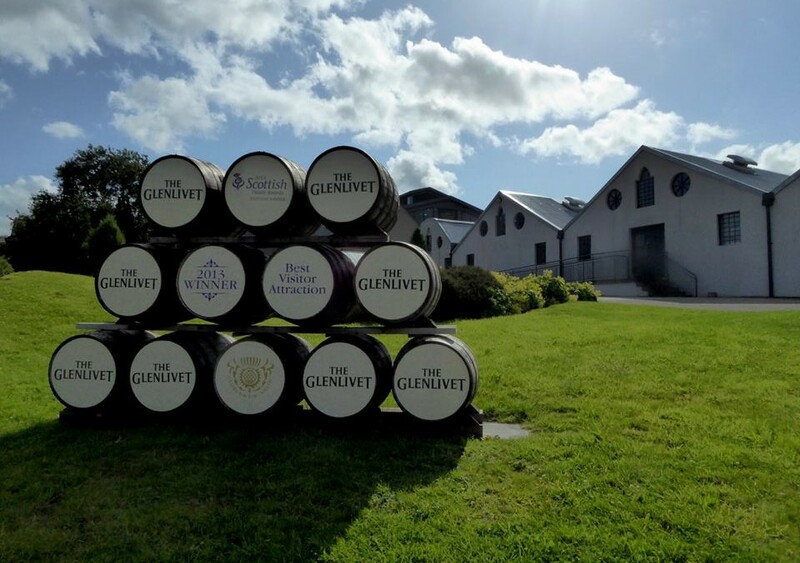 If you are looking for a chauffeured tour of the distilleries then look no further than ourselves and we can organise a tour that will delight. Sláinte!